When we lose a loved one, it is heartbreaking, but one source of comfort can be found in that their memory will live on with you forever. 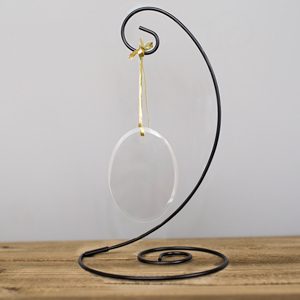 This engraved suncatcher will allow you to honor the memory and life of the person you've lost. Every time the sun catches it, you can be reminded of the angel watching over you. 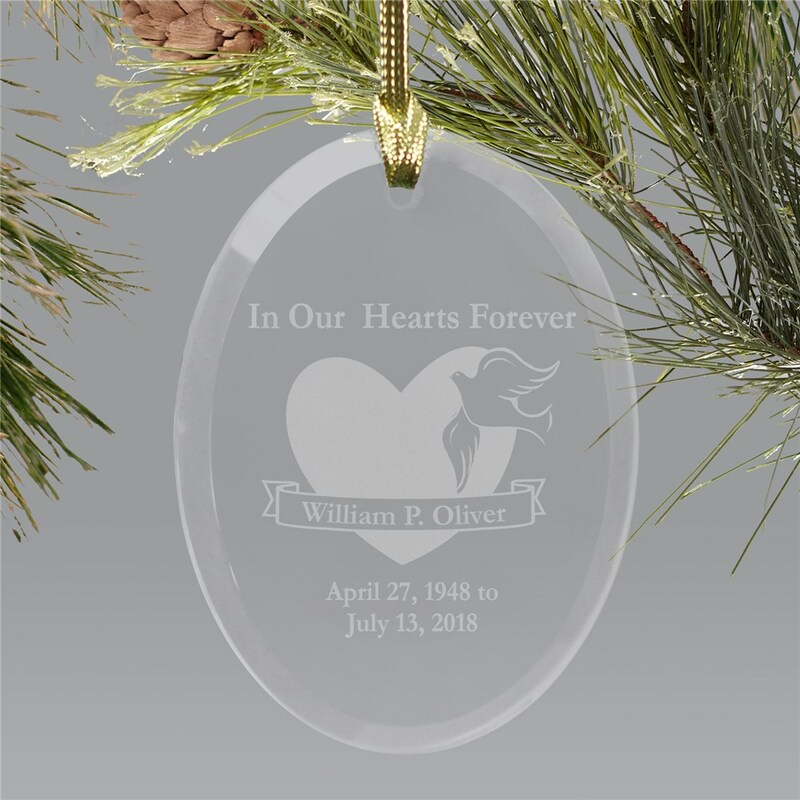 This glass memorial keepsake is laser etched with the words: In Our Hearts Forever above a beautiful heart & dove design. 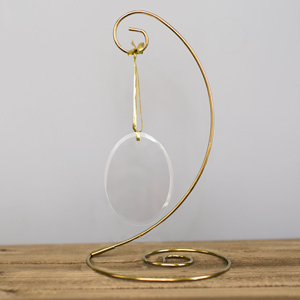 Memorial and sympathy gifts come with free personalization of any name and memorial dates are included. Take a look at a memorial garden stone for year round reminiscing and honoring your loved one.